Our Lavender Essential Oil is 100% PURE, PREMIUM, and undiluted, with no chemicals, additives, preservatives or anything else! 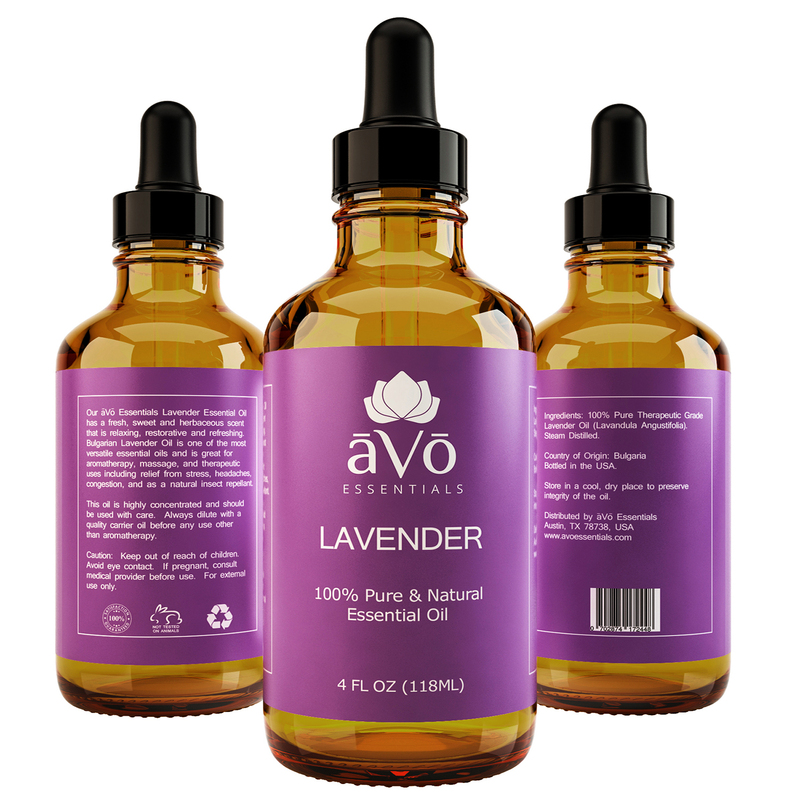 This lavender oil is vegan, all-natural, and therapeutic grade. Purity and quality are our top priority, and we stand behind the integrity of our products. The smooth, relaxing aroma and healing properties of our Lavender Oil make it perfect for aromatherapy, natural healing, and household use. Our lavender plants are grown without the use of pesticides, herbicides or any other harmful additives. As one of the largest suppliers of Lavender in the world, Bulgaria's unique climate and soil conditions ensure that lavender grown here is of the finest quality. The percentage of air humidity, temperature and precipitation at the right time of the year all contribute to the cultivation of lavender that yields a very high percentage of premium lavender oil. When comparing Bulgarian Lavender to other Lavenders such as French, most people prefer the sweeter, smoother, and less camphoraceous aroma of Bulgarian Lavender Oil over the others. Our oil has an unrivaled fresh scent that blends beautifully with other essential oils. This product is highly concentrated. NEVER massage UNDILUTED oils, but rather always use a quality carrier oil. Add 5 drops of Lavender oil per 10ml of carrier oil. Use 1-2 drops for babies and the elderly. Did you know that lavender oil was used to dress wounds during the first world war, because they were low on antiseptics? Lavender oil is not just for aromatherapy but for many healing purposes too. So, why not make your own lavender oil and enjoy its benefits. Lavender is a lot more than just a pretty herb. Its medicinal properties have been known for centuries. Use lavender today to heal everything from headaches to fungal infections and anxiety to insomnia. Before using any type of natural healing therapy instead of or in conjunction with conventional medicines, consult your doctor. Directions: mix ingredients together, pour in serum jar, rub 4-5 drops into face in the morning and night. 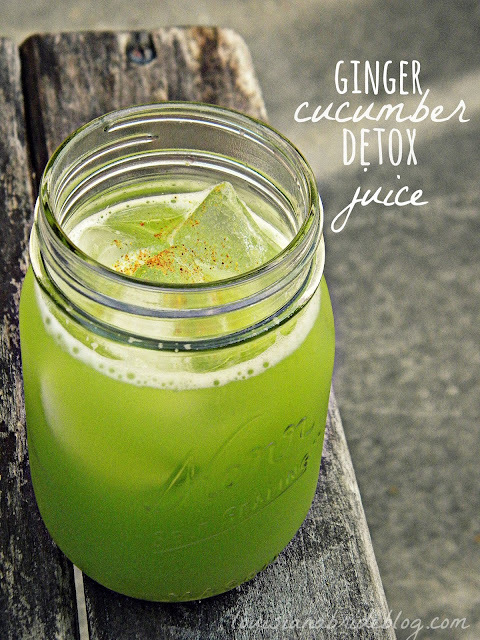 Mix all of the ingredients together into a dark glass bottle. Use every morning and night on face, neck and chest. A true favorite oil of mine. A beauty 10! A health 10! This also came in a huge bottle!